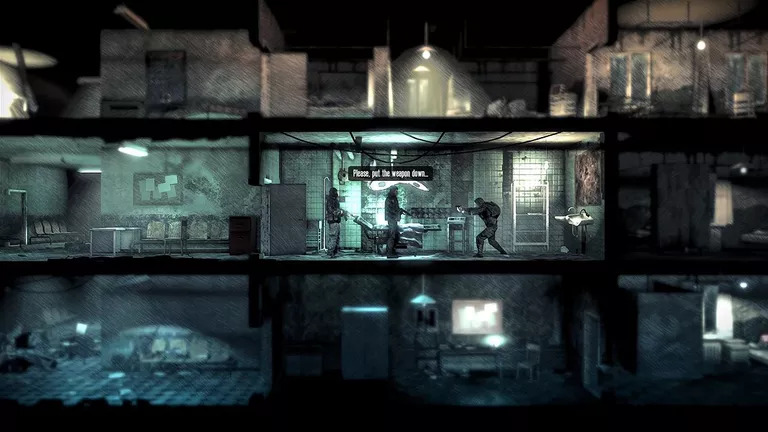 This War of Mine is a survival themed strategy game developed by 11 Bit Studios. It was released in November 2014. What is your favorite This War of Mine hotkey? Do you have any useful tips for program? Let other users know below.